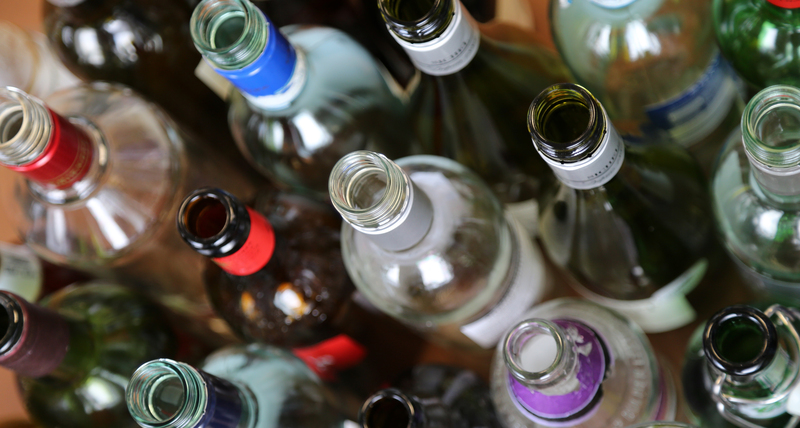 A new e-learning course has been introduced by the Considerate Constructors Scheme to address the issue of drugs and alcohol within the UK and Irish construction industries. The misuse of drugs and alcohol has a serious impact on the workplace, particularly in the construction industry, where a clear-headed and focused workforce is essential to ensure the utmost levels of safety. 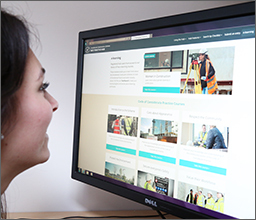 The Scheme’s new ‘Drugs and Alcohol e-learning’ focuses on how contractors, subcontractors, suppliers and clients can take practical and effective measures to safeguard and protect the workforce in relation to drugs and alcohol. The online course is now available for registered users on the Scheme’s Best Practice Hub, the Scheme’s free, go-to industry resource, which has received over 2.6 million page views since its launch. The effects of drugs and alcohol abuse include impaired awareness, reduced concentration, loss of muscle function, reduced stamina, diminished judgement and loss of coordination. Any of these side-effects can be incredibly dangerous in the construction industry where working at height, lone working and operating vehicles and heavy machinery are commonplace. Drugs and Alcohol e-learning follows on from the Scheme’s ‘Spotlight on… drugs and alcohol’ campaign, its subsequent follow-up article, and its handy drugs and alcohol policy template – all available on the Best Practice Hub. These resources have proved to be hugely successful in raising awareness and understanding of the issue, having already been viewed over 26,000 times since their introduction in 2016. The e-learning course complements the Scheme’s ongoing focus on this issue by providing a platform for the industry to familiarise themselves about the risks of alcohol and drug misuse, how to manage these, and also provide support to those who need it. The impact of drugs and alcohol on the construction industry is an extremely serious issue and one which the industry is working hard to address. We all know that our industry is only as strong as our workforce and it is therefore essential to ensure that everyone in our workforce is well looked after, both physically and mentally. As drugs and alcohol have a huge impact on both the physical and mental well-being of everyone, we see our Drugs and Alcohol e-learning as an essential way of extending the Scheme’s reach to help educate and further raise awareness to help address this issue. e-learning courses are available to registered users of the Best Practice Hub. Click here to register.